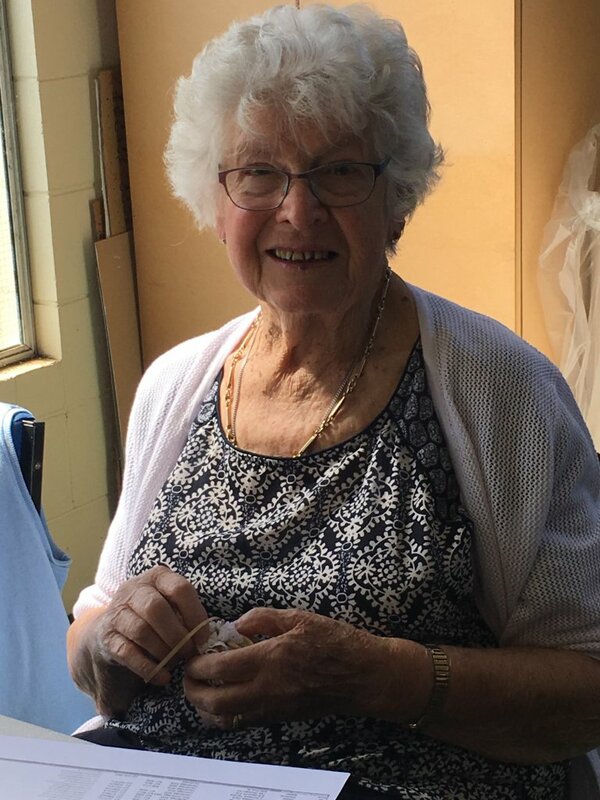 Eighty-nine-year-old Dee Vosper has turned out again this year to put her needle to the test, continuing a more than 30-year stint in the hand-sewing group. “It’s the friendship that keeps me coming back year after year,” she said, describing the group as “like family”. Christmas comes all year round for members of the Cambridge Christmas Festival, who have been working their crafting magic ready for next week’s festival at the Town Hall. Meeting every Tuesday at the band hall on Vogel St, the women have been busily sewing and crafting a spectacular array of all things Christmassy from February right up until the festival opens on December 1. 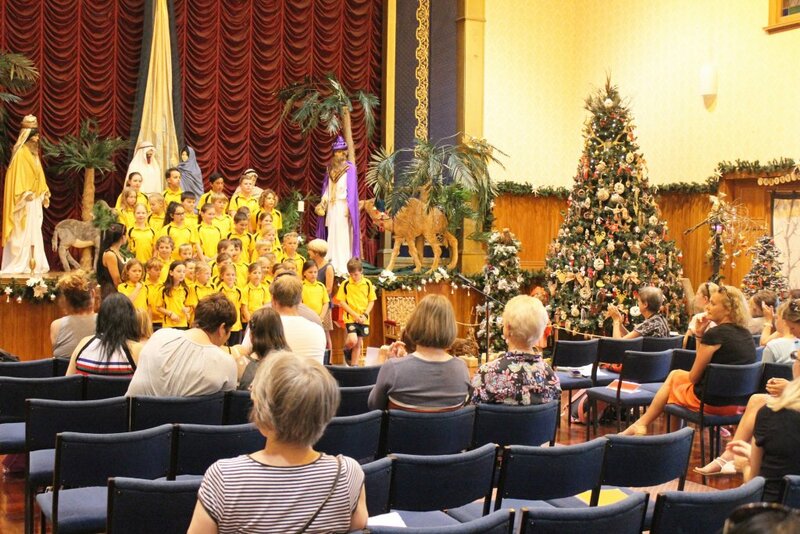 More than just a crafting pastime, the Christmas Festival also gives away some “serious money” each year, explained the president of the Cambridge Christmas Festival, Deb Robinson. While the group keeps some back for running costs, last year they gave away $23,000 to community groups, with $24,000 distributed in 2016. The days of having to find worthy causes to give the annual grants to have gone, Deb said, with word spreading of the group’s generosity. “We’ve already had approaches from community groups,” Deb said, keen to join the likes of Kids in Need Waikato, the Salvation Army and Cambridge Arthritis, who were among the fund’s recipients this year. Aiming to pack the Town Hall out with 50 per cent handmade crafts, there are some things that have to be bought in, “just like every shop”, Deb added. The yuletide group has three containers on various farms, one of which is full to the brim with things that have been made throughout the year, with the others containing the props and equipment needed to set up each year. Deb laughs that her spare room is “totally out of control”, and no doubt she is not the only one. The 12-foot Christmas tree at the hall will be Victorian themed this year, festooned with red and gold decorations – sure to get even a hard-core grinch in the festive mood. The Cambridge Christmas Festival is running from Saturday December 1 until Sunday, December 16. Entry is by gold coin donation, with proceeds distributed back to the community. The Cambridge Christmas Festival, pictured here in 2017, features carols throughout the day.